As a means of monitoring the security of your bike, it’s hard to imagine a more simple, effective, and cheap device. 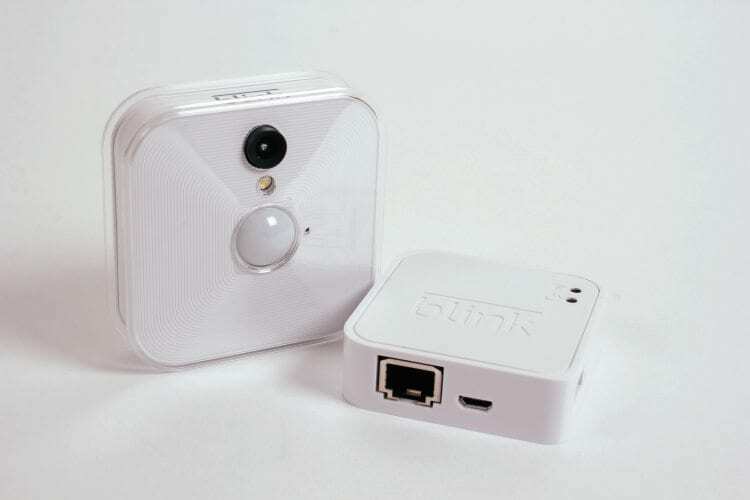 Blink is a subscription-free wireless video monitoring system that automatically records when movement is detected. Each camera is self-contained, powered by two easily-replaceable lithium AA batteries. 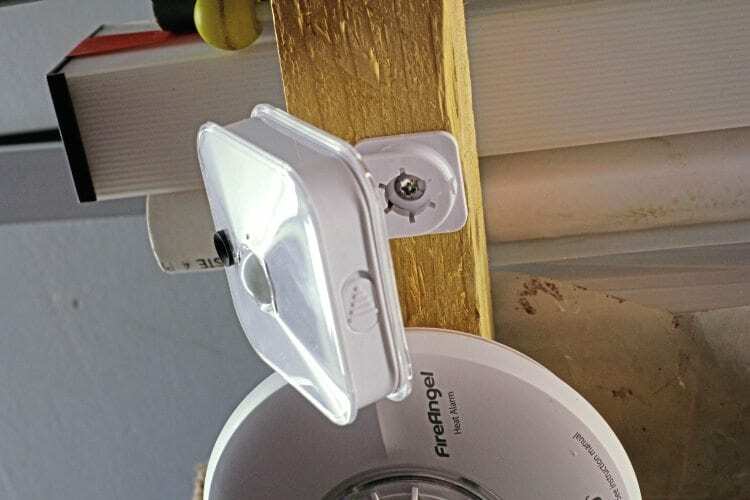 The cameras connect through your home WiFi to a small, mains-powered sync box. One camera and sync box costs £109.99, while a two-camera bundle is £189.99, or three for £259.99. Additional cameras are available on their own for £89.99 each. 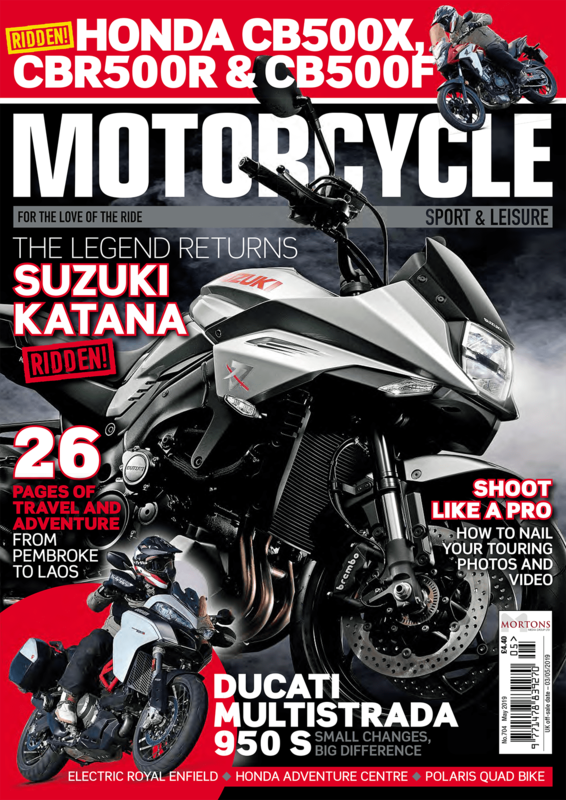 Setting up is incredibly easy – just download the iOS or Android app (you can run it on multiple devices), which will take you through the simple steps of connecting to your wireless network; there are even QR codes on the camera and sync box, which the app scans to save you typing the serial numbers out. When the unit first connects to the internet, the firmware is automatically updated, then you’re prompted to name the camera and take a snapshot. 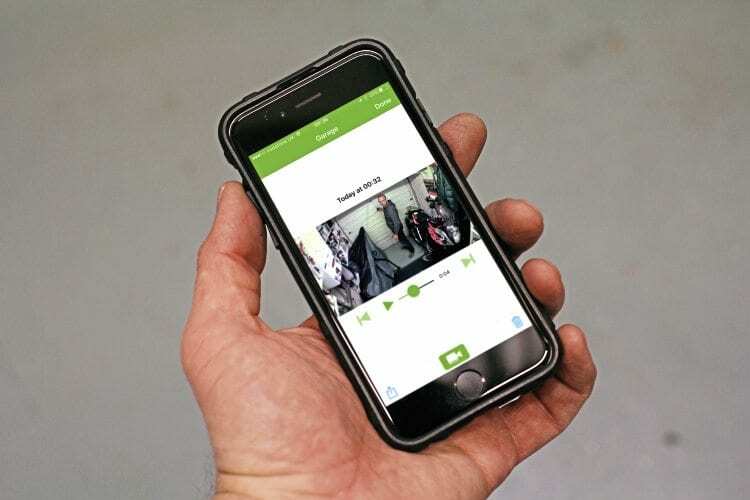 Within the app, you can quickly adjust various parameters individually for each camera, including enabling or disabling motion detection and audio, the length of clips (between five and 60 seconds), the motion sensors sensitivity, the time until it will trigger recording again, and the built-in illuminators settings. You can also view the battery level, and the temperature in the camera’s location, along with the camera to WiFi and camera to sync module’s signal strength. There’s a single button to arm or disarm the system, though this will not override a camera that has its motion sensing turned off – only something to keep in mind if you have several cameras connected, and then a small icon warns you. It’s also very easy to schedule when arming and disarming of the system occurs (not individual cameras), within 15 minute increments for each separate day of the week. When live, a small blue LED illuminates on the front of the camera, and the video is recorded direct to the Amazon Web Services servers (used by Netflix, BMW, Capital One and NASA to name a few). Protected by 256-bit Advanced Encryption Standard security, as used by the NSA, once saved, a notification is sent to your phone, warning you of movement, and the video can be watched. You can download this, or delete it, with space on the server for up to 7200 seconds of footage (that’s two full hours). If it does fill up, the system will overwrite your oldest clips. Of course, the camera must be within range of your home WiFi – if the signal’s too weak, the camera will sometimes indicate that it’s recording, but fail to send the feed to the server. It’s also worth noting that if, before the recording is complete, a crook can destroy the camera or get the battery out, the video won’t be recorded. This could be an issue if the unit’s easily accessible, and you’re using long clip lengths. You don’t need to be on your own WiFi to view clips or alter settings, but if you’re using mobile data, it’s worth knowing that watching a five-second clip with audio uses 750KB of data. Cameras are easily mounted using the bracket that is supplied. Cameras can be easily mounted using the supplied tilt/swivel bracket, though they’re not designed for use outside. They will work, but you need to ensure they’re kept away from the elements – for instance, tucked under the eaves. The motion sensor is Passive Infra-Red (PIR), so won’t work through glass. The batteries are claimed to last up to two years, though longer clip times and regular activation will of course shorten that. Two Energizer Ultimate Lithium cells come with each camera, and at only around £7 for four, it won’t break the bank if you have to change them a little more regularly. Combined with the fact that there are no subscription charges for Blink, this is a very well thought-out and effective system. It’s worth spending a while optimising the recording duration and retrigger time of your system, but it’s very easy to do using the brilliant app. Thoroughly recommended if security is important to you.